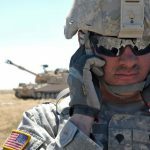 Can An Earplug Hearing Loss Lawyer Help Me to Recover Compensation in a 3M Combat Earpluh Lawsuits in PA After Suffering from Hearing Loss in the U.S. Military? Were you on active duty in 2003-2015? Were you stationed in combat zones such as Iraq or Afghanistan? Do you suffer from tinnitus or hearing loss? If you answered ‘yes’ to the above, you should consult an earplug hearing loss lawyer from the law firm of McEldrew Young right away. In 2018, 3M, formerly known as Aearo Technologies, Inc., settled a case with the U.S. Department of Justice for $9.1 million. 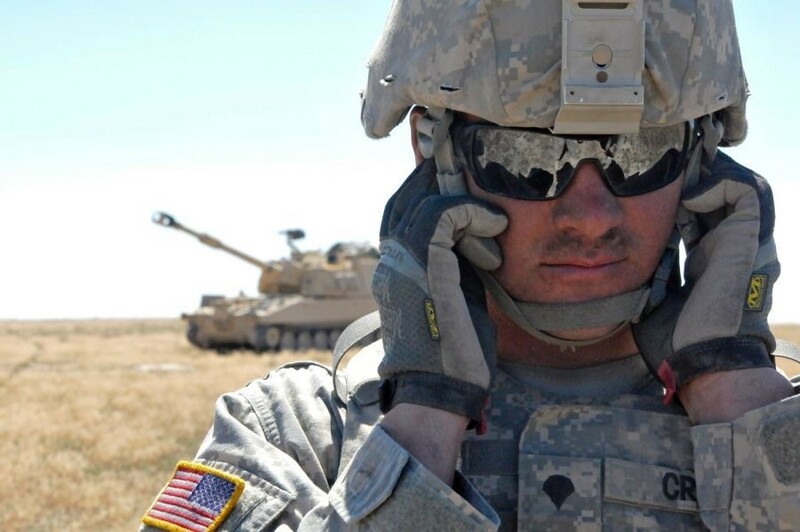 The case regarded 3M Combat Arms Earplugs, Version 2 (CAEv2) which were defective and a standard issue to all branches of U.S. military personnel who were stationed in Iraq, Afghanistan, and other combat zone areas. Since this time, millions of veterans have suffered from tinnitus and hearing loss. It could be that the 3M Combat Arms Earplugs, Version 2 (CAEv2) are the reason why they can no longer hear. Now, with a good earplugs hearing loss lawyer on your side, compensation may be available by pursuing 3M combat earplug lawsuits in PA. For an immediate consultation, please call the law firm of McEldrew Young. Do You Need an Earplug Hearing Loss Lawyer? Technically, you can file a claim on your own. However, doing so may prove to be more complicated than you might have initially thought. You will need to prove that it was the 3M Combat Arms Earplugs, Version 2 (CAEv2) that caused your hearing loss and nothing else. Even though 3M has admitted fault and agreed to pay injured victims, it is likely they will fight some of the claims to ensure minimum payout and the least amount of legal repercussions. An earplug hearing loss lawyer, such as one from the law firm of McEldrew Young will be handling these 3M combat earplug lawsuits in PA on contingency. This means you do not have to pay anything up front, but rather only if you win. What you will pay, assuming you will win, should be discussed upon agreeing to letting the lawyer represent you. In general this is 30% of the settlement. Rest assured, a good earplug hearing loss lawyer will review all of your losses that resulted from your use of the 3M Combat Arms Earplugs, Version 2 (CAEv2) and will work hard to get you maximum damages. It may also cover the costs of corrective treatment for your hearing loss, including hearing aids. As an earplug hearing loss lawyer, we understand how difficult it may be to struggle to communicate with loved ones or be unable to listen to music. We know that a constant ringing in the ears may be distracting. The effects of hearing loss can certainly exacerbate depression and PTSD; both of which are common in veterans. We want to help you file 3M combat earplug lawsuits in PA. Please call an earplug hearing loss lawyer from the law firm of McEldrew Young today.